The After Care Centre is situated on the premises of Heidelberg Public School. It accommodates learners from grade RR to grade 7. 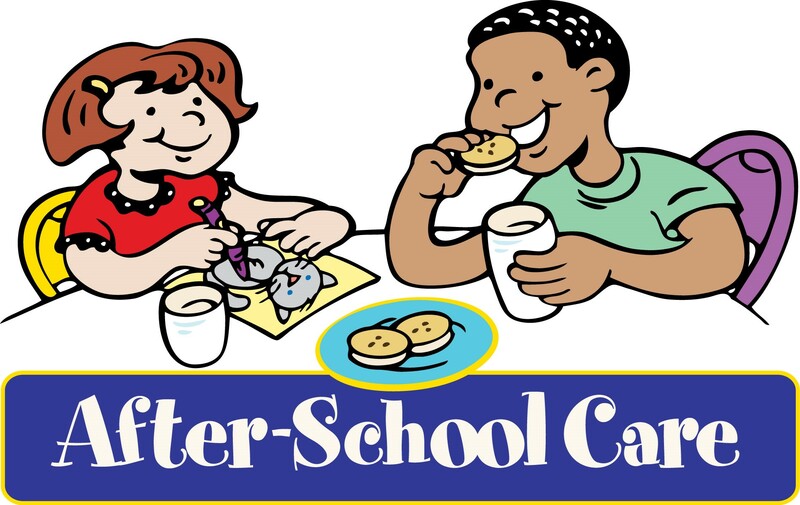 The After School Centre provides a safe, engaging and nurturing environment. The learners can go after school and under supervision, do their homework. After homework is done, they play while waiting to be picked up by their parents. A light snack and juice is provided as well as “tuck shop”.